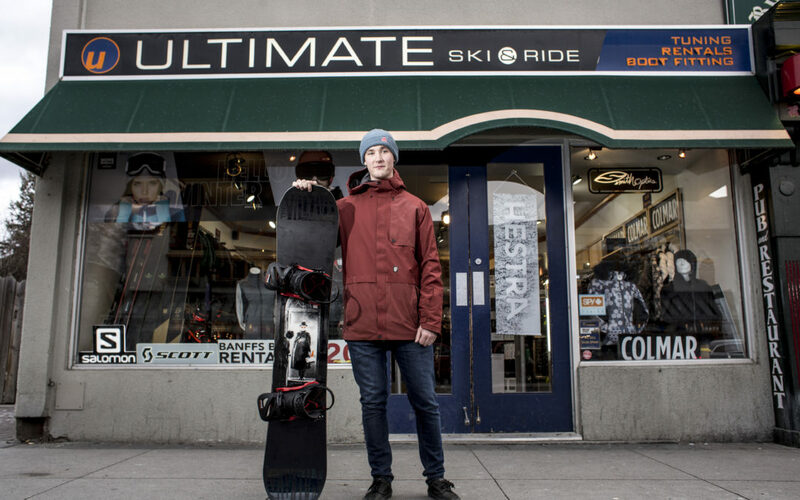 Last winter, Jack Kent clocked up 91 days on snow – 65 days of riding and 26 days of skiing. 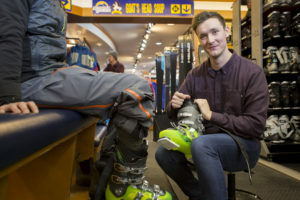 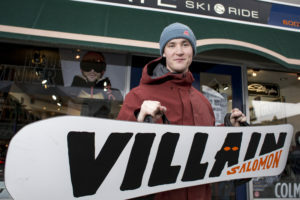 So, he’s a natural fit for a workplace that lives and breathes winter sports: Ultimate Ski & Ride, one of Banff’s best-known rental gear stores. 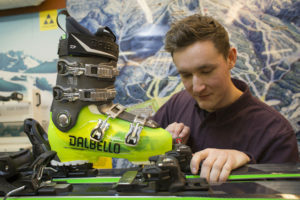 Whether he’s at work as a Rental Agent helping customers make the most of their snow days with the best gear, or hitting the slopes every chance he gets in his spare time, winter adventure is always top of mind.